There is no doubt in the fact that children are a great blessing of Allah Almighty. Parents are responsible for considering their children as their treasure and they must consider all material and wealth worthless in front of their children. Although it was a practice of the past to repent on the birth of a female child but there are still many people in today’s society who are not happy with the birth of females. Arabs in the past were never used to get pleased with the birth of a girl because according to them, she a girl was not was blissful as a son. They considered that females cannot take care of them and hence many fathers used to bury their daughters alive due to poverty. 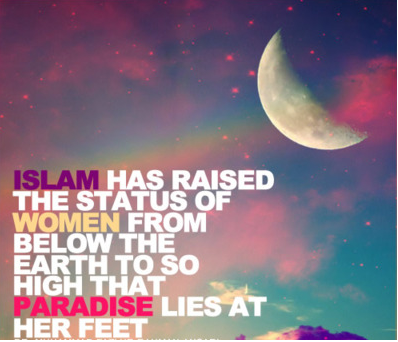 With the advent of Islam, this practice was shun and it was strictly forbidden to kill innocent girls for no reason. Quran describes says that if a daughter is born in the house of a man, and he keeps her daughter with disgrace or he buries the innocent girl, evil is going to be imposed on that man on the judgment. There are even certain ancient laws that allowed fathers to sell their daughters. Some of them also used to give them to other people who would either own her or kill her. 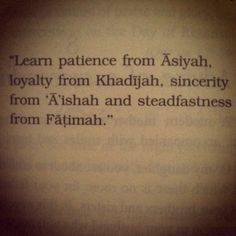 When Islam was spread, the status of a daughter raised and Allah said that a daughter is like a gift just as a son. Islam has given such a status to females that was not given to them before. That explains why parents who receive daughters are considered to be so lucky.